In The Moment® - Personal. Meaningful. Enriching. The In the Moment® Memory Care Program is our signature approach to caring for those with memory loss. We craft a personal, meaningful experience every day. The In the Moment® program philosophy does not simply mean a scheduled activity on the calendar; we meet the residents in the moment they are experiencing and engage them kindly and compassionately to guide them through their day. In short, In the Moment is more than a slogan; it is a feeling throughout the community. Our philosophy, which is built on getting to know our residents’ likes, dislikes, and personal histories, also features the Six Principles of Well-being: Artistic Expression, Physical Engagement, Spiritual Support, Community Connections, Continuing Education, and Lifestyle and Leisure. 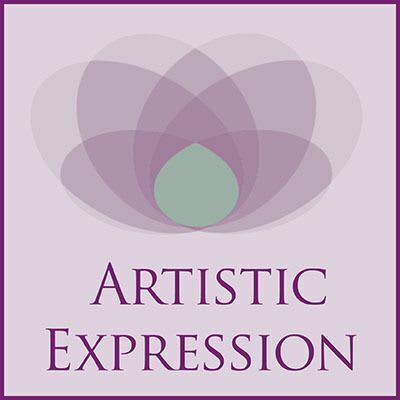 The principle of Artistic Expression engages residents who appreciate and respond to a variety of art mediums. Our best practice for well-rounded programming includes fine art, decorative arts, performing arts, and literary arts, all of which are reflected in our monthly activities calendar. We understand that not all residents have a past or present artistic talent and work to engage residents at their level of comfort with each medium. Scrapbooking, writing, painting, dancing and playing or listening to music are all examples of how our residents immerse themselves in Artistic Expression. We have a resident who once loved to quilt and was quite the seamstress. Since she can no longer hold a needle, she does not actively quilt now, but we can still engage her in what she likes to do. So, every afternoon our caregiving team takes turns laying out different quilting squares for her in the Activity Room. She loves holding the squares, feeling their textures, admiring their colors, and arranging them into different patterns. This activity often results in her feeling calm and content throughout the evening. 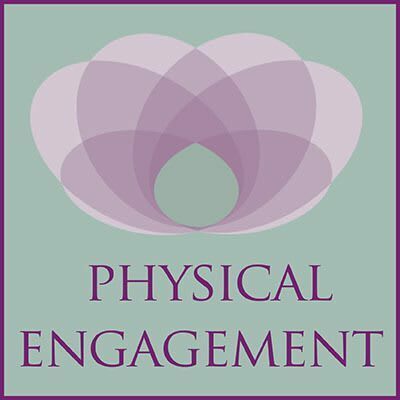 The principle of Physical Engagement is any scheduled activity or impromptu engagement that encourages movement. Many Memory Care residents have a sense of urgency to go somewhere that makes them feel the need to be on the move which can lead to rocking, pacing, or agitation. Frequent Physical Engagement gives an outlet for restless energy. As a best practice, we have at least one formal activity that encourages Physical Engagement each day. However, throughout the day, we encourage impromptu engagements, customized to each resident’s comfort level. Going for a walk inside through our community’s common areas or outside in the courtyard, attending a chair fitness class, participating in a spontaneous dance party and digging in raised garden beds are all examples of how we engage the residents with physical activity. We have a resident who paces from door to door. To give him purposeful physical activity, we often go out into the courtyard with him to sweep, rake, or play lawn bowling to give him an outlet for his restlessness. The principle of Spiritual Support is intended to embrace the diversity of each resident through things like music, literary affirmations, discussion groups, and prayer. 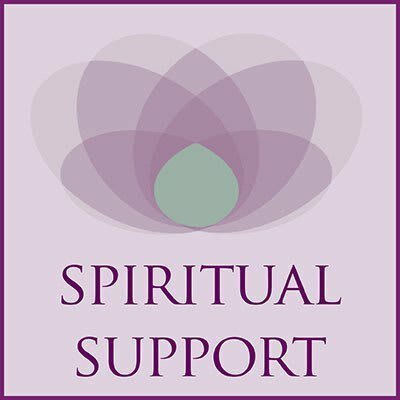 We understand that spirituality varies from resident to resident and gear our Spiritual Support activities to each individual. Singing hymns, visiting with Clergy, receiving communion, listening to Bible readings, and reading inspirational books are all examples of how we offer our residents Spiritual Support. In addition to organized group activities, our staff members support our residents spiritually by taking note of what each resident responds to, like music, prayer, or nature. One of our residents used to be her church’s organist. Every day, after breakfast, she likes to sit in the atrium where she leafs through her old hymnal, reading the words and humming the tunes to her favorite songs. The Activity Director and other residents often join her. The Community Connections principle of well-being creates an opportunity for our residents to stay engaged through civic outreach projects to “pay it forward” to the neighborhood surrounding our community. Having the opportunity to give back through purposeful projects is valuable for overall wellbeing, regardless of age. 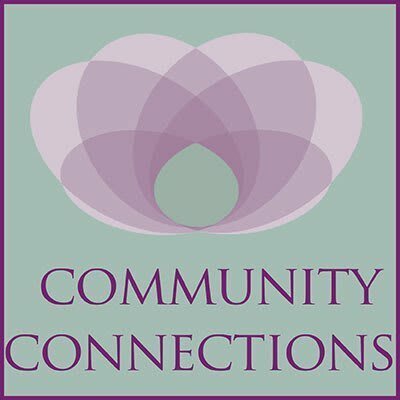 So, as a best practice we include our residents and staff in Community Connection projects. Baking home-made dog treats for the local animal shelter, collecting supplies for the school district, and knitting blankets for the pediatric unit at the hospital are all examples of Community Connections. In one of our communities, each week, the residents help pack brown bag lunches for the local homeless mission. Residents who are able to travel enjoy riding along in the community van to deliver the lunches personally. 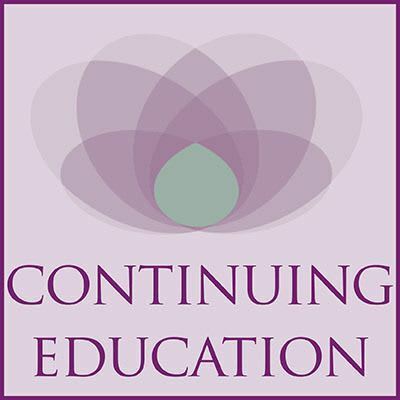 The Continuing Education principle encompasses vital activities to support brain health. Our program provides several ways to keep a resident’s brain engaged and always learning. Our activity calendars include a revolving mix of daily, weekly, and monthly activities to support brain health. We believe that our residents should have a myriad of options to learn so we’ve partnered our Continuing Education program, which features educators and guest speakers from around the community, with informal engagements, like sharing current events or helping write down memories in personal journals. Playing a game of name that tune or filling in a crossword puzzle are some ways in which we help residents engage their brains. We always keep jigsaw puzzles in our community and always have one out, sprawled on a table in one of our common rooms. That way, residents can stop and put pieces together throughout the day. Often, you can also find the Activities Director engaging a group of residents to solve word games together as a team. 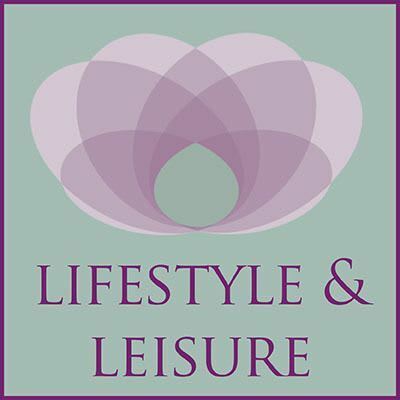 The principle of Lifestyle and Leisure reflects our residents’ collected life experiences. We look for ways to recreate past professions, pastimes, hobbies, and lifestyles. Lifestyle and Leisure encourages purposeful work, entertainment, and outings based on resident interest. Since most of our residents have raised families of their own and spent years keeping up a home, our activity calendars also include a mix of household activities like cooking and folding laundry. As a best practice, we encourage each of our staff members to learn at least 25 things about each resident. That way, when opportunities to have an impromptu engagement spring up throughout the day, they can draw on what they know about each resident’s hobbies, interests, and history to engage with them. One of our residents used to start every day by enjoying a cup of coffee, reading the newspaper, and catching the bus to his job at the post office. We noticed that he was looking for his morning routine, and getting frustrated when it wasn’t there. Now, each morning we make sure that he has coffee, a paper, and mail to sort. His anxiety has been greatly reduced since he no longer feels as if he is missing his work responsibilities. Is it time to talk to someone one-on-one?